The Harding collection dollhouse bedroom set is likely to be the crown of any dollhouse it lives in. 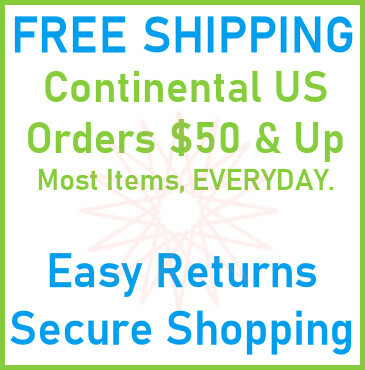 The exquisite detail and expert craftsmanship will impress the most savvy collector. The miniature bedroom set is done in 1:12 scale and includes the beautiful double bed, nightstand and armoire. The drawers & doors are all working, bed linens (as shown) are included and each piece is finely crafted in all wood finished in a stately Mahogany color and hand painted gold accent detailing. Search for "Harding" to find more dollhouse furniture from the Harding Collection. 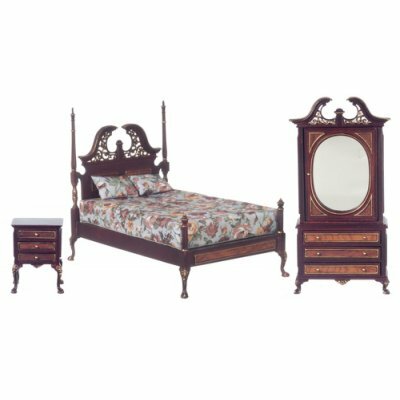 This Harding Bedroom Set 3pc Mahogany w/ Hand Painted Detail is supplied by Aztec Miniatures, which generally ships within 8 business day(s) of you placing your order .